Berkeley Summer Sessions offers special programs for high school students, newly admitted freshmen, and transfer students. CED Design Programs - for high school, undergraduate and post-baccalaureate students. 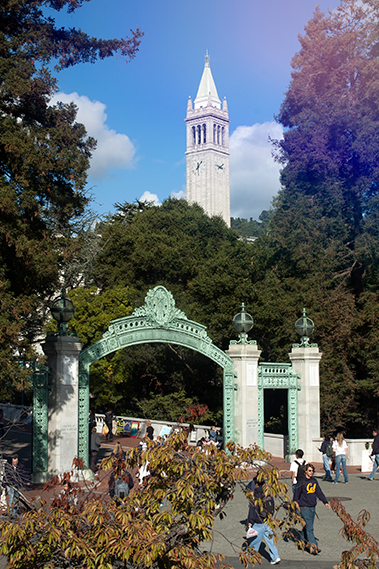 UC Berkeley Global Edge - summer at Berkeley then your fall semester abroad in London for newly admitted freshmen. Summer Abroad and Global Internships are now available at the Berkeley Study Abroad Website.